Dalyellup Delight Right Opposite the Park! Tucked away on a quiet street of Dalyellup, directly across the road from the Lewana Park and down the road from the Tuart Forrest. Perfectly configured for relaxed family living, this immaculately presented 4 bedroom, 2 bathroom family home offers, spacious living, open plan kitchen, living and dining area, an additional theatre and lounge/games room, a walk in robe and ensuite to the master bedroom with his and her sinks and shower heads and built in robes to all minor bedrooms. This homes light filled interiors open out to a gorgeous alfresco area, creating a sensational family entertainer and a large grassy backyard area for the kids to run around in. 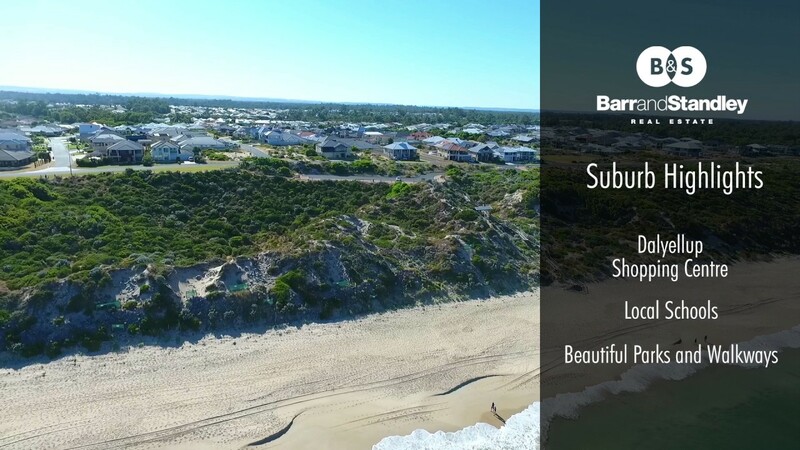 With the local schools and Dalyellup shopping centre only being a short walk away and the Dalyellup Beach and Bunbury CBD only being moments away, what more could you ask for!